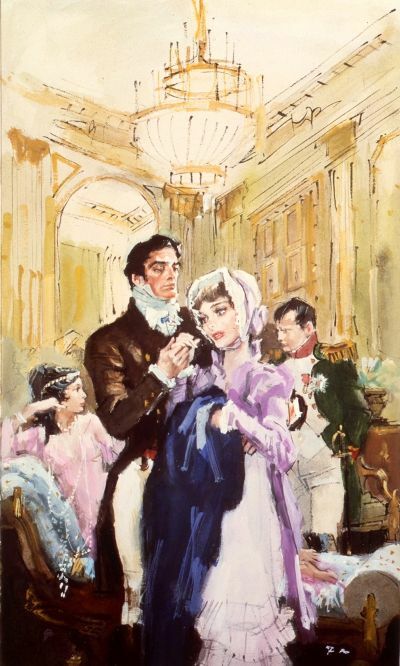 Robert Lyndon, heir apparent to a dukedom and newly spurned lover is desperate to save face amongst the young dandies and court ladies of Regency London society. Handsome, wealthy and decorated for his bravery in the army fighting for King and country, Robert is recognised as one of the most eligible bachelors in Society. Yet despite his success with the ladies, it seems that he cannot find the perfect wife.Beautiful Rania Temple is living in impoverished gentility in the country. Away from the fashions and trends of the city, she is devoted to her family home and much loved horses. The only stain on her otherwise perfect landscape is a serious lack of money, without which she stands to loses all she holds dear. A chance meeting sees them join forces to enter a deception that will benefit both of their needs. But are they capable of pulling off a charade that will fool everyone from Harry, Rania’s beloved brother, to the leader of the Beau Monde, the Prince Regent himself? As a tangled web of deceit is spun around the couple, it seems that Robert is not the only player in this game with a taste for revenge.